We have been honored by the support of friends, family, strangers and community members to help raise funds for this program. The greatest way we can find to honor Jacob’s legacy is to help enrich the lives of others with the opportunity to pursue music for pleasure. 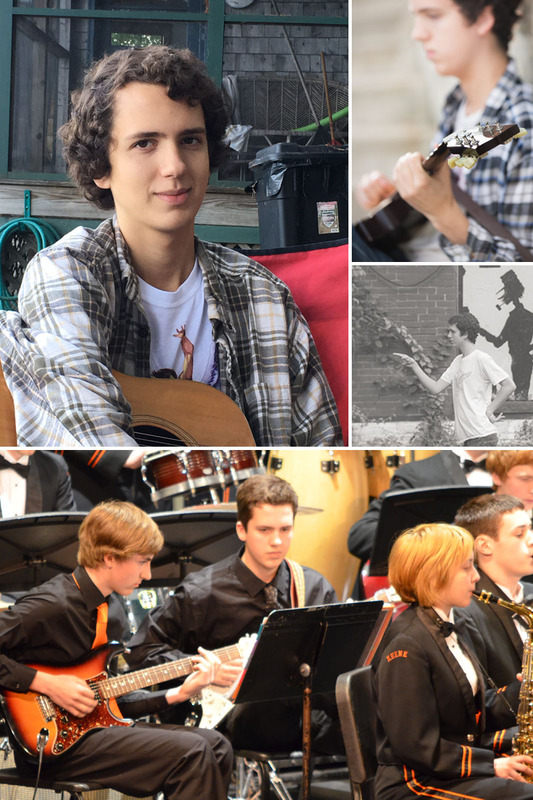 Not based on academic performance, but on the desire to learn to create music, we have partnered with area musicians and music teachers, as well as Jacob’s favorite local music store, Retro Music to help children ages 13-19 with equipment and lessons to get them started on their way.